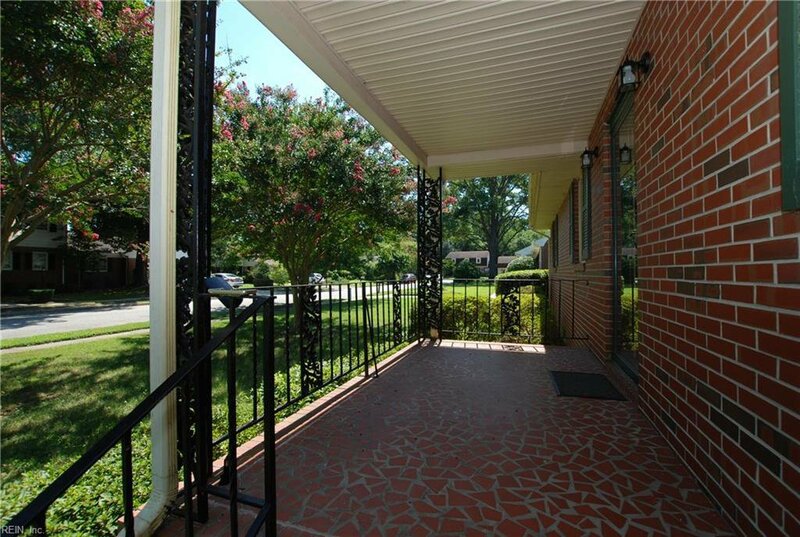 Great location as homes in this neighborhood don't last long on the market. 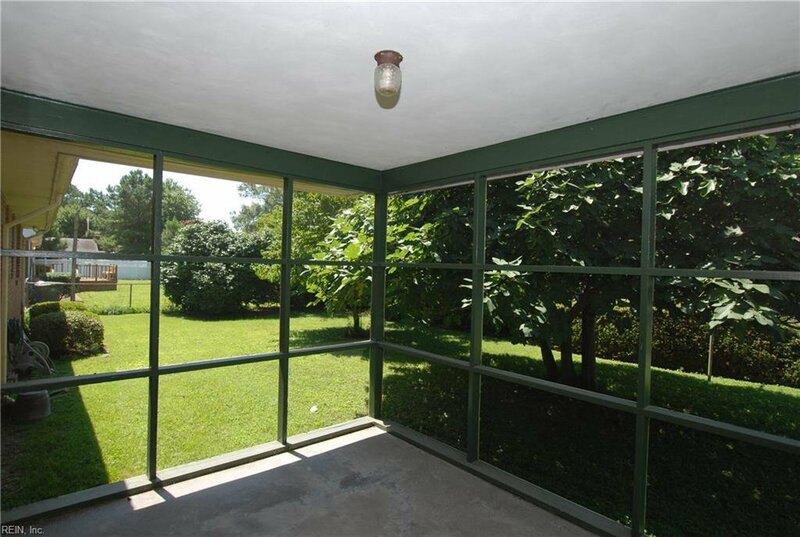 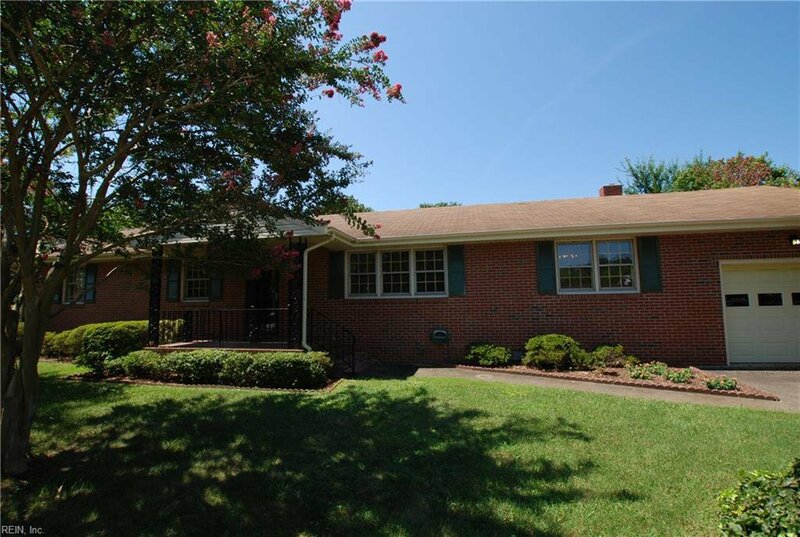 This all brick home offers 3 beds 2 full baths, screened in porch area, and perfect size backyard. 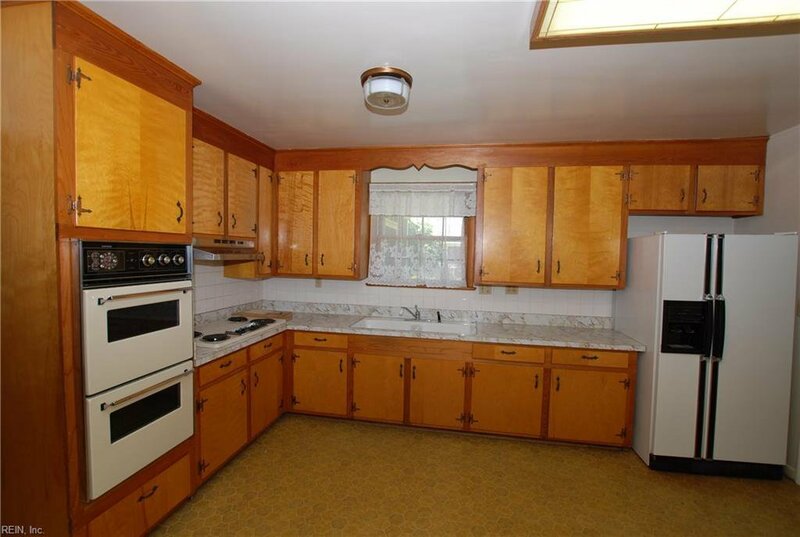 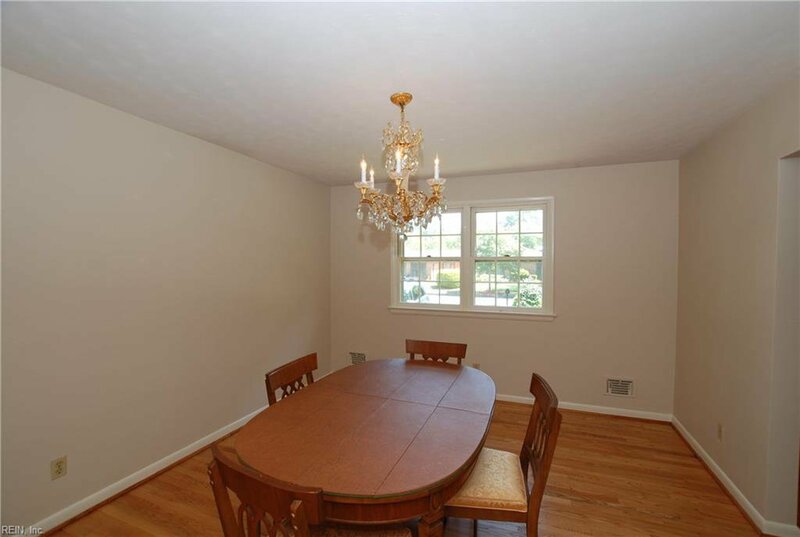 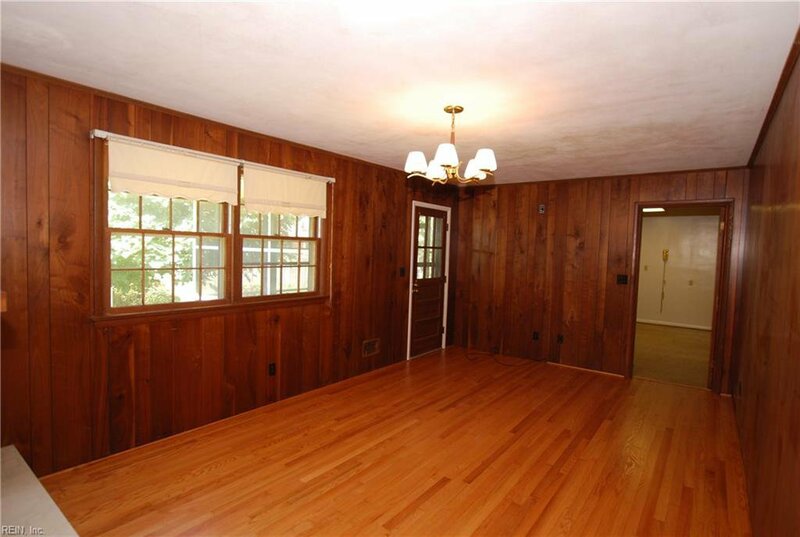 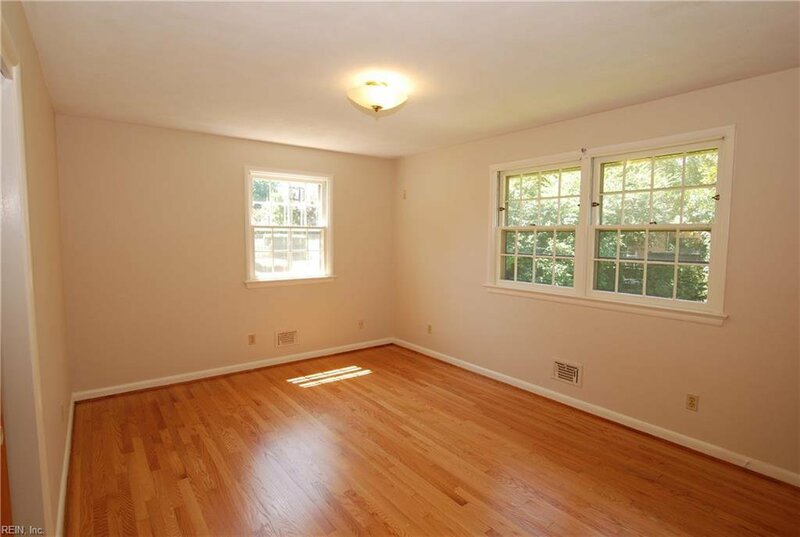 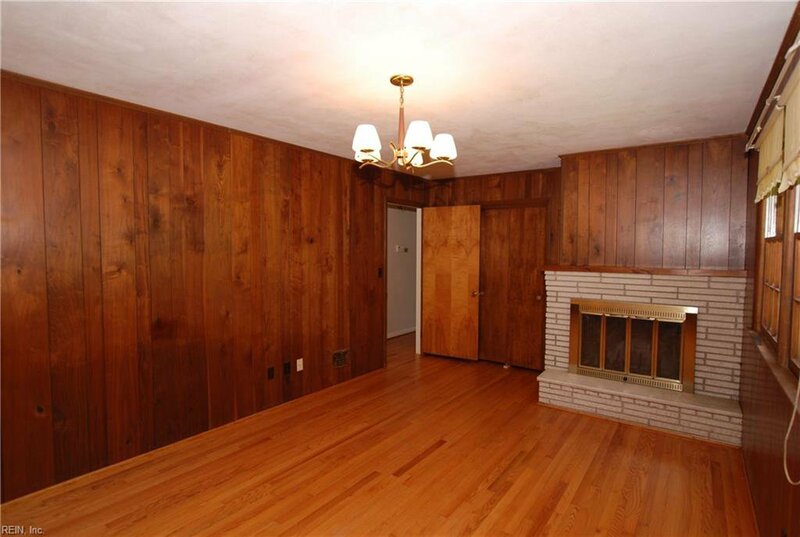 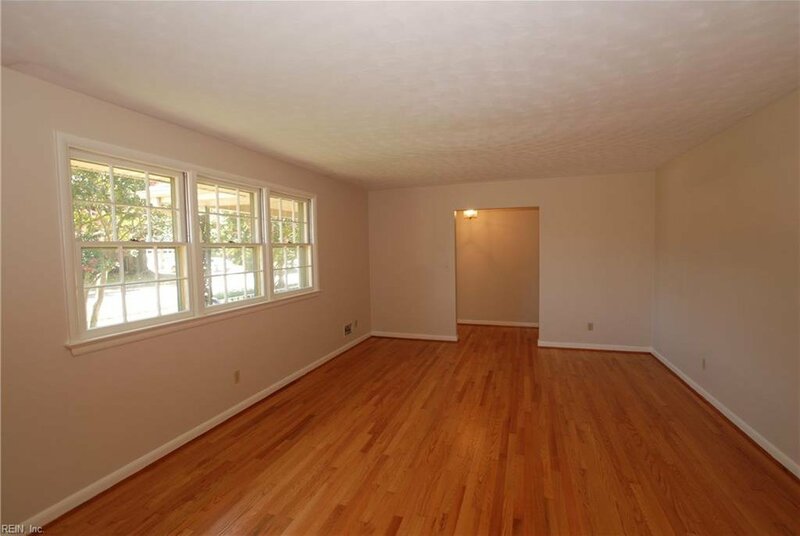 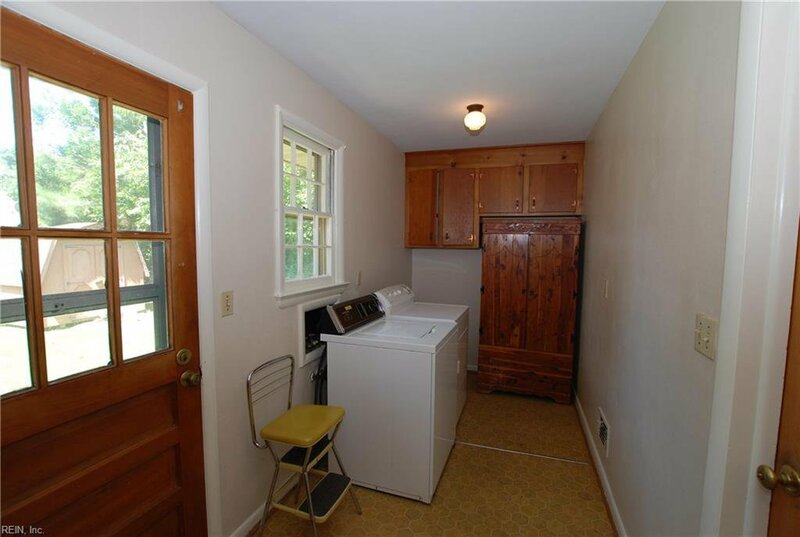 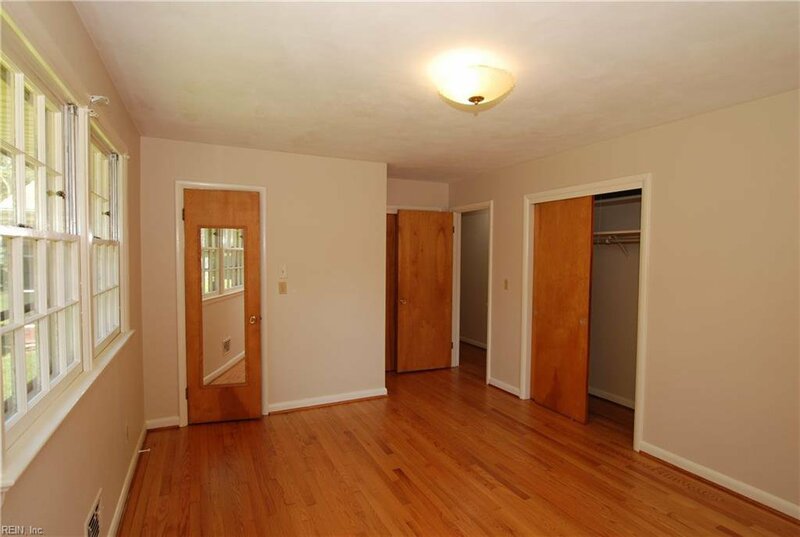 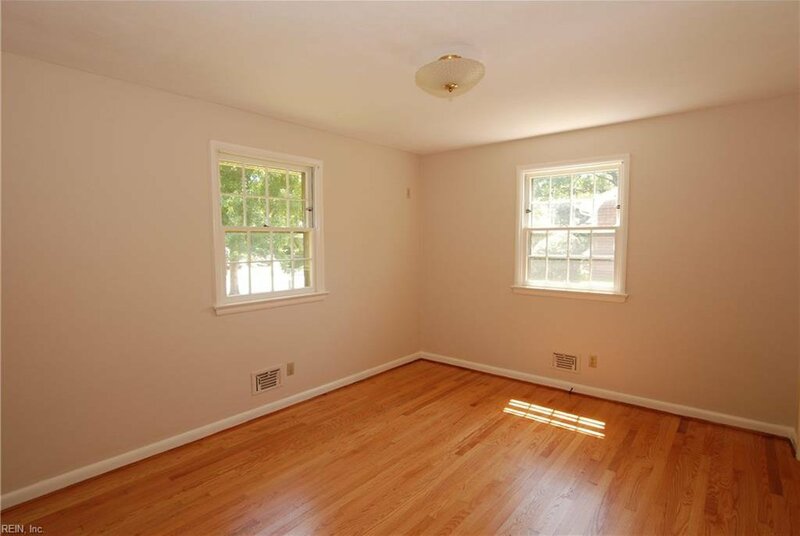 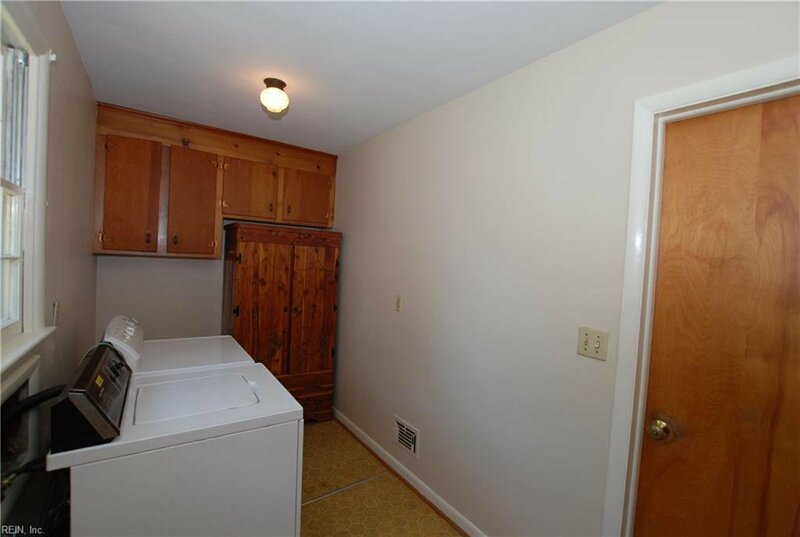 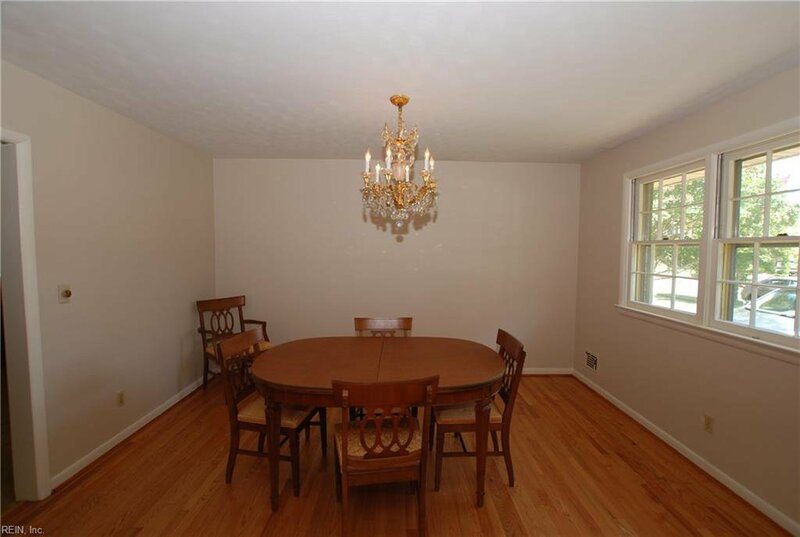 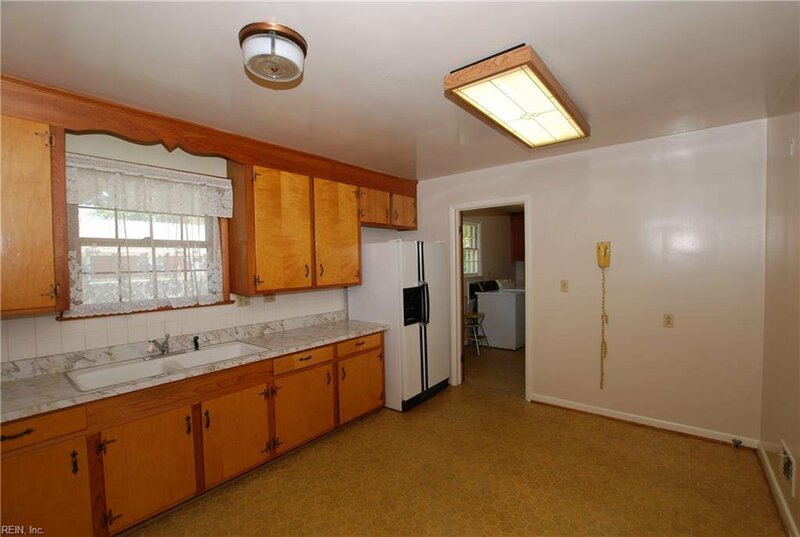 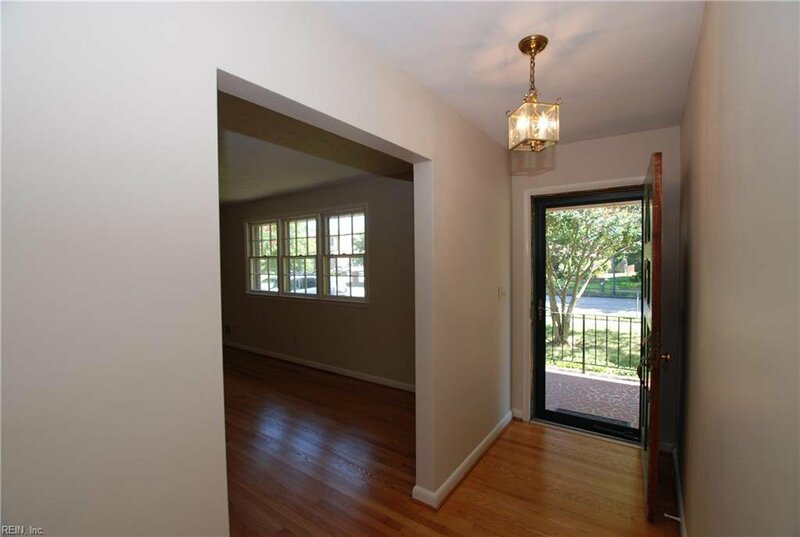 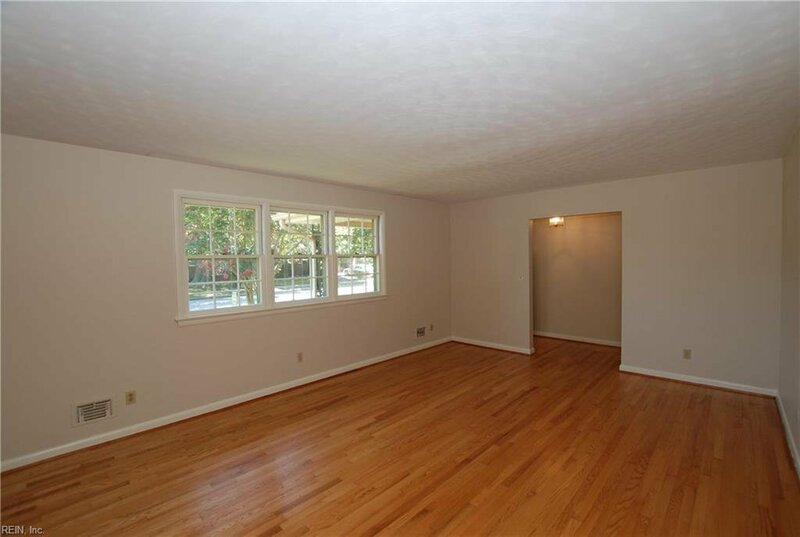 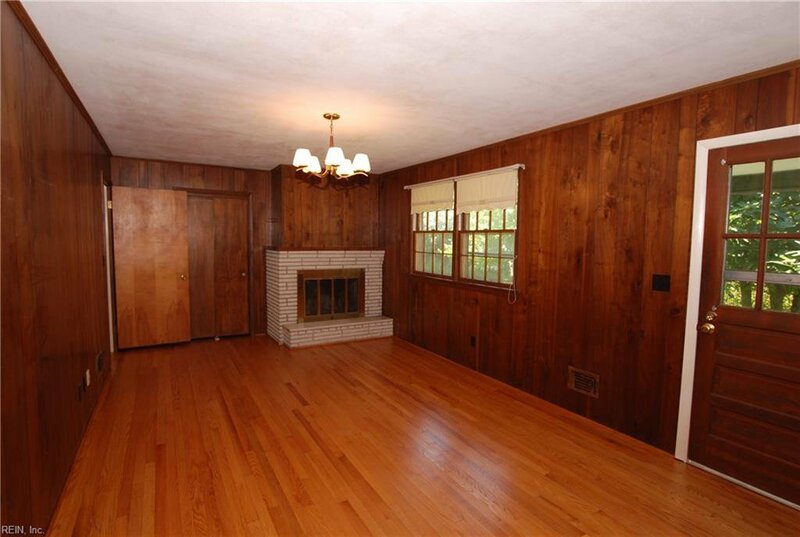 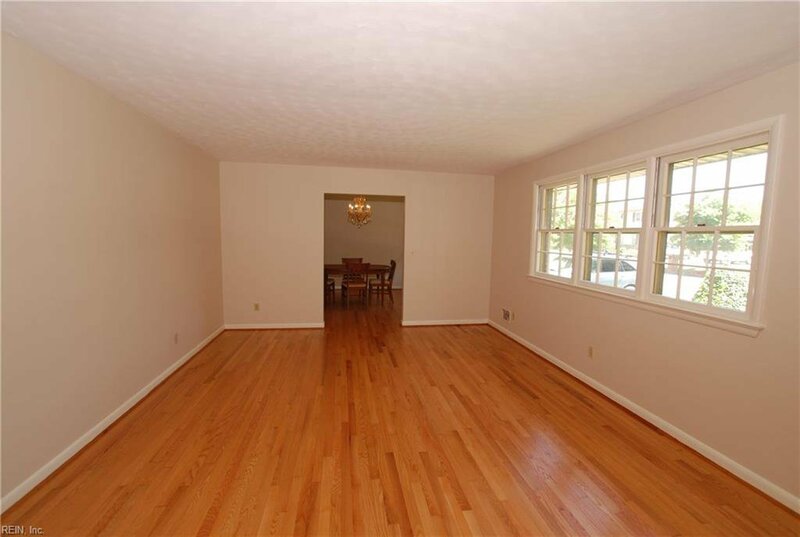 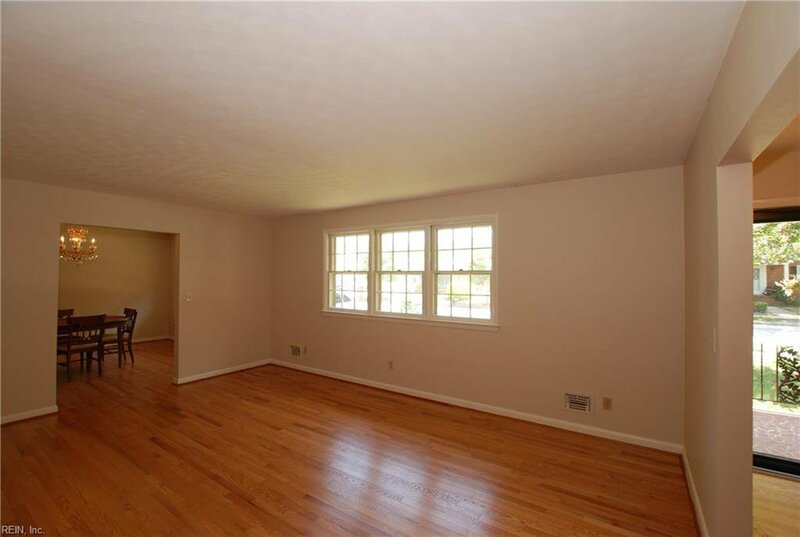 Seller has removed all carpet to expose the real hardwood floors installed in that era and has had them cleaned. 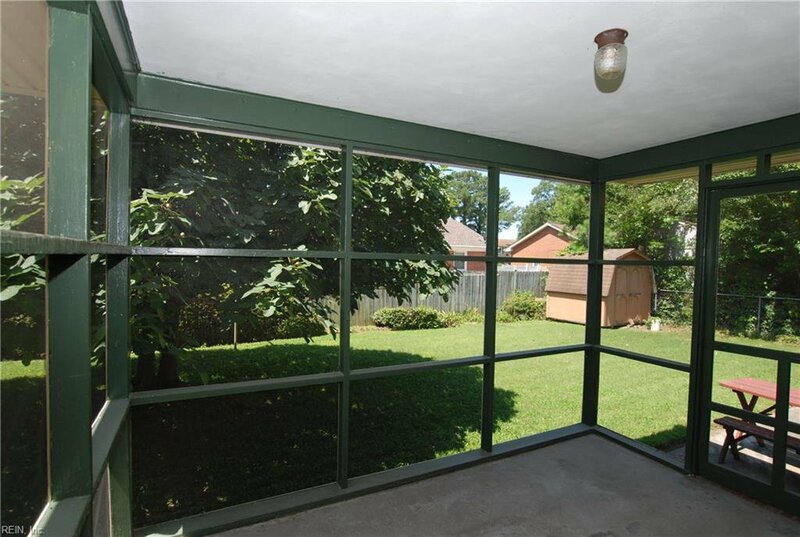 Fresh paint throughout, and a 200 amp service panel that should be enough power for any modern devices. 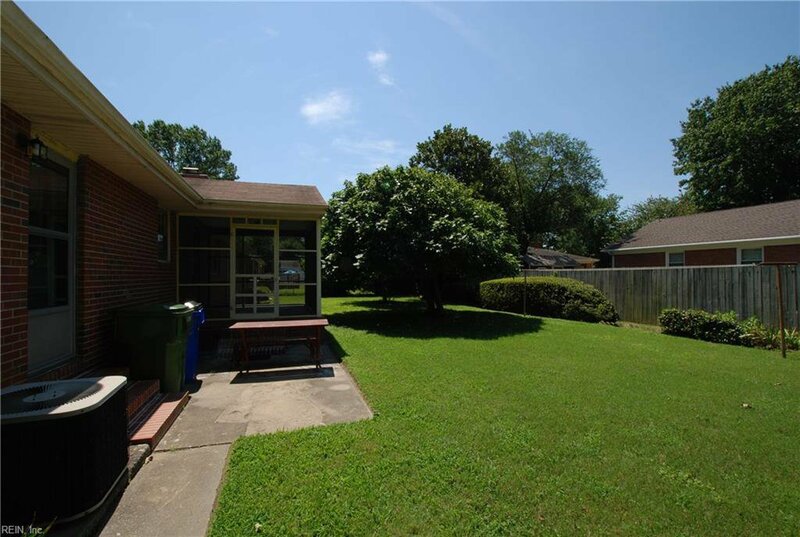 Minutes to NOB and little creek bases, and local beaches. 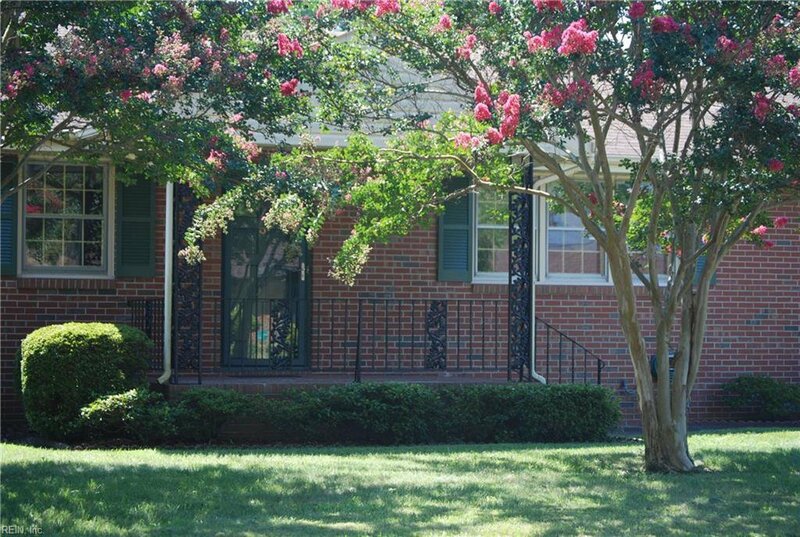 Call for a private showing or more info on this great home. 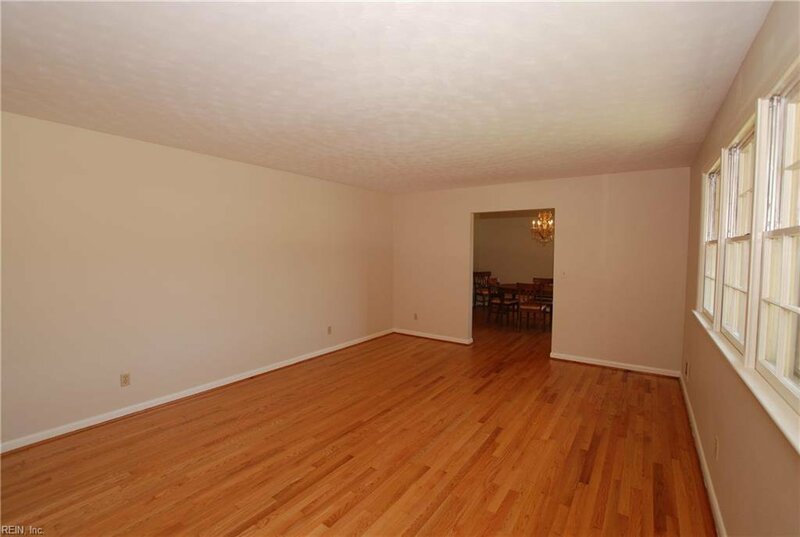 Only had one owner!